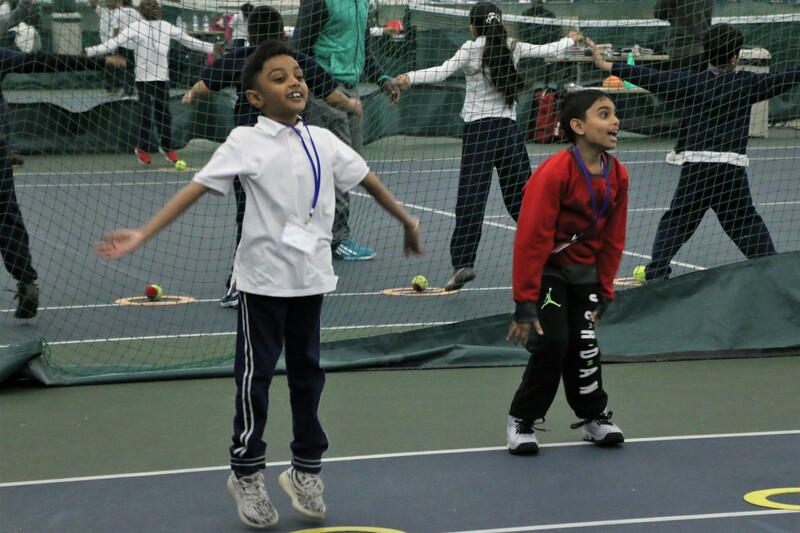 Elementary school classes visit Cunningham for a 60-90 minute "taste of tennis" experience which is formatted to integrate fast paced fitness and tennis activities across a variety of tennis "stations" that are set up within size appropriate courts. 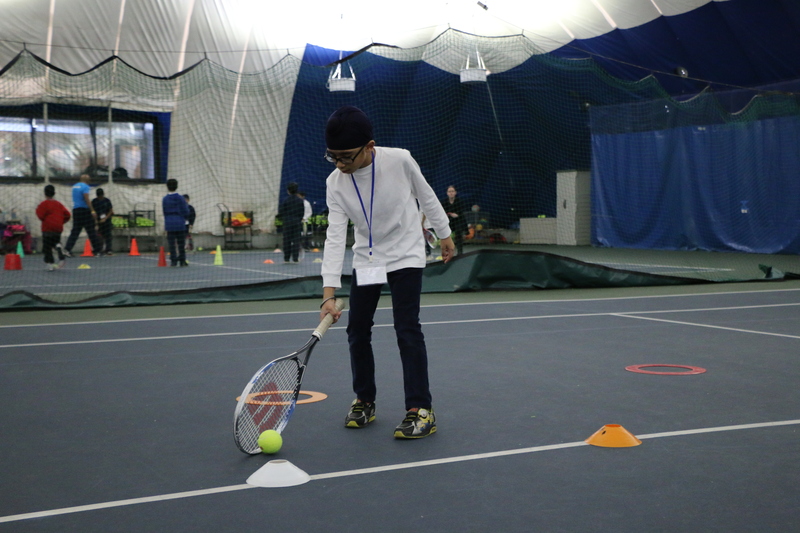 Appropriate equipment such as smaller racquets and red and orange low compression balls are used to make this experience fun and manageable for these young students. At the conclusion of the event, a Parent Packet is given to each child to bring home. The packet includes information about how your child can continue in tennis through a unique and affordable development pathway. 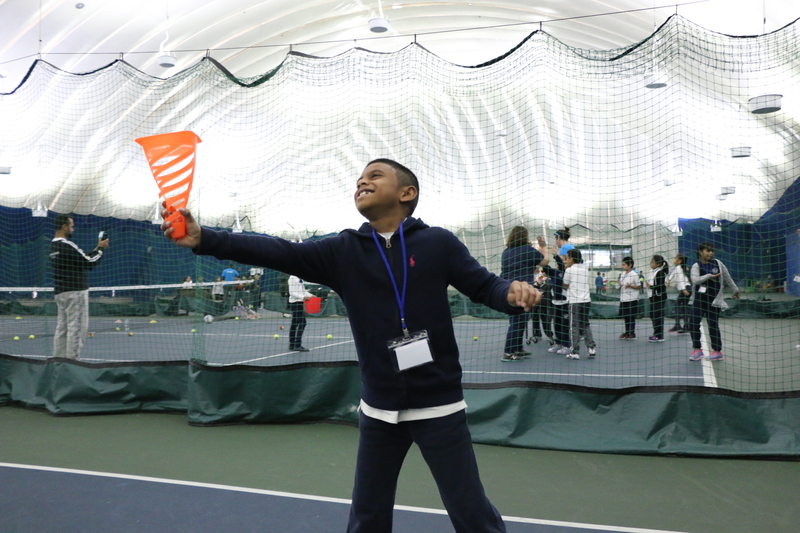 This field trip program is offered until the end of the 2018-19 school year.